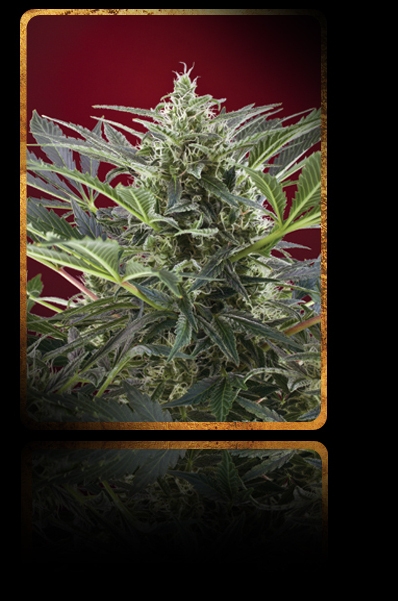 Cream 47 female Seeds produce a cannabis plant with Photoperiod genetics and a flowering time of 9 weeks. Cream 47 female Seeds has a genetic makeup of Cream Caramel x AK47 and would make an excellent addition to anyones seed collection. 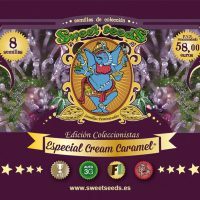 Buy Sweet Seeds Cream 47 female Seeds at the lowest price online now! This strain is an F1 hybrid resulting from the cross between a stabilized hybrid of Hog x Grapefruit and a selected strain of 3rd generation autoflowering. This version of Sweet Special preserves the characteristic and desired sweet aroma, reminiscent of candies or fruit jellies, a train inherited from its ancestors Hog and Grapefruit. 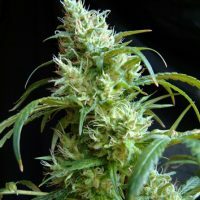 Just like Sweet Seeds other F1 Fast Versions this strain is distinguished by its great hybrid vigor and fast flowering, producing big buds covered with aromatic resin in just a few weeks.